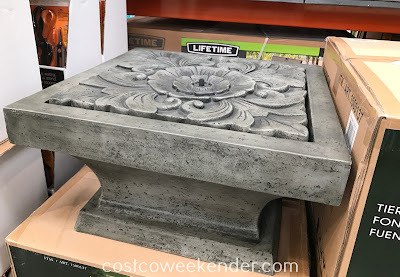 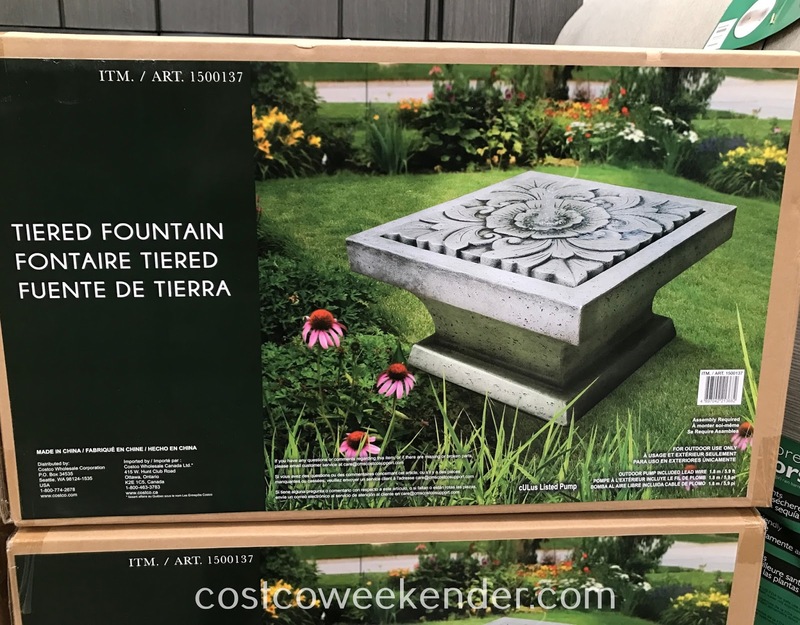 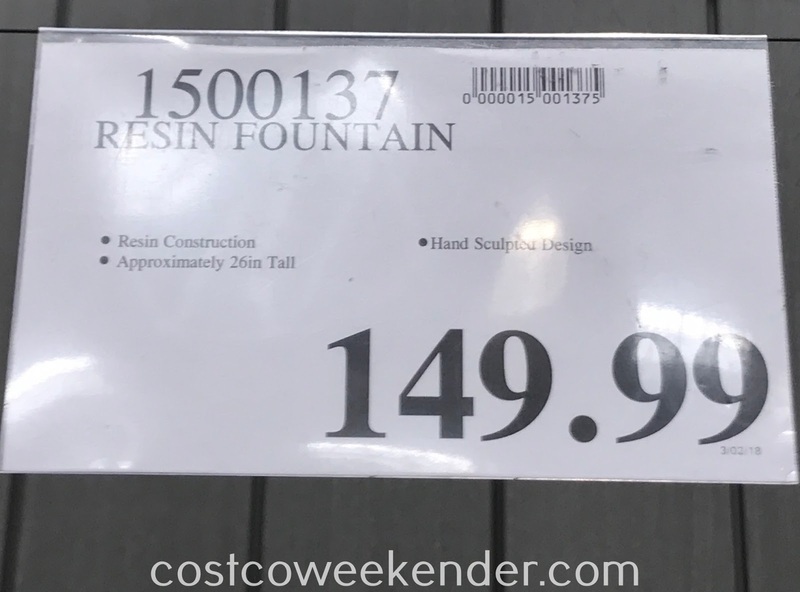 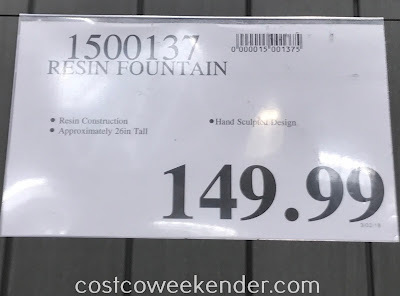 If you want to improve your backyard without the high cost of expensive landscaping projects, you can always just get the Resin Tiered Fountain. It'll accentuate your backyard's decor with its rustic and classic look. Not only that, but you'll love the tranquil sounds of flowing water that it provides. 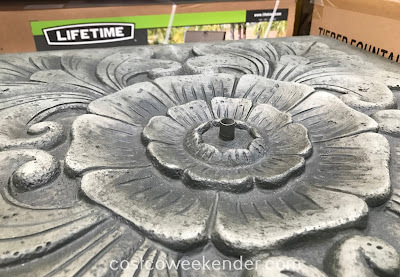 You'll find yourself spending more time in your backyard, so if that's the case, then it's well worth getting.